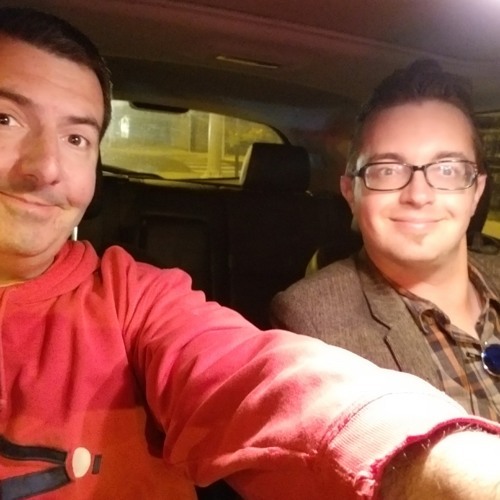 Author Adam Selzer of Mysterious Chicago jumps in the front seat for pizza from D'Agostino's on Ogden (752 N Ogden Ave, Chicago, IL 60642). This week's episode is lovingly presented by Boost Mobile, and we talk about: The Chicago ghost tours Selzer leads Chicago's newest ghost: Rosehill Pedro Why Selzer started doing ghost tours Serial killer H.H. Holmes, as discussed at length in Selzer's book, "H. H. Holmes: The True History of the White City Devil" The insane amount of research Selzer had to do for his Holmes book The truth about Holmes' "murder castle" The history of gravedigging in Chicago What Liar's Club and Star Wars have in common The Boost Mobile Social Media Message of the Week comes from Listener Carl, and concerns... MURDER. And what is BTD?